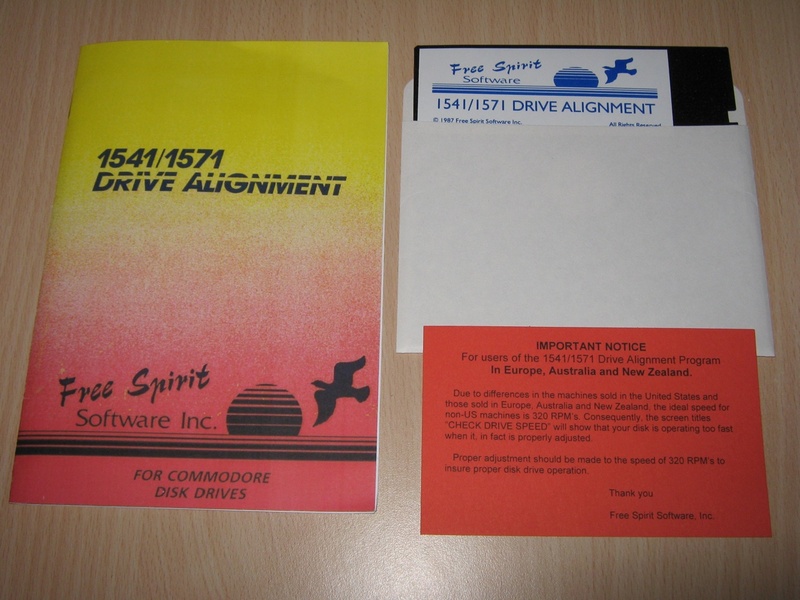 Free Spirit’s “1541/71 Alignment System” reports the alignment condition of the disk drive as you perform adjustments. On screen help is available while the program is running. Includes features for speed adjustment and stop adjustment. 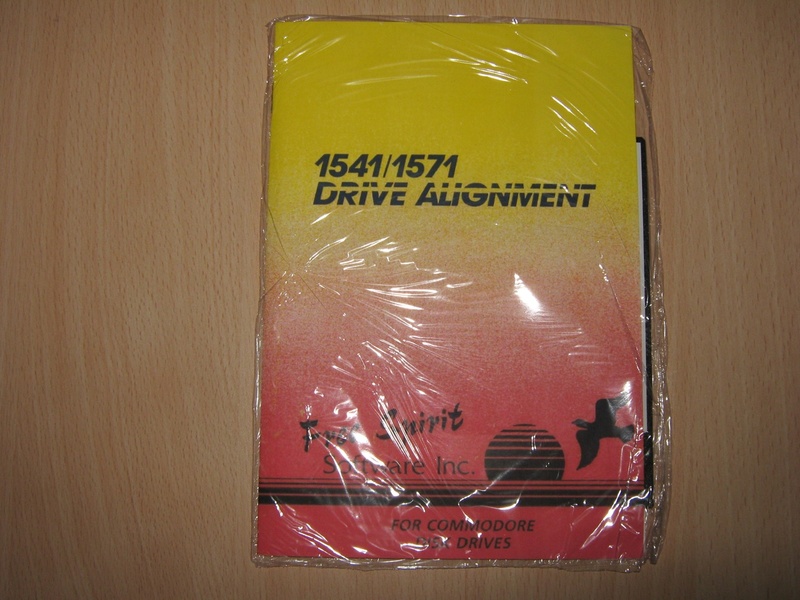 Complete instruction manual on aligning both the 1541 and 1571 drives. Even includes instructions on how to load alignment program when nothing else will load! Works on the C64, C64C, SX64, C128, C128D in either 64 or 128 mode, 1541, 1571 in either 1541 or 1571 mode! Autoboots to all modes. Second drive fully supported.